Live chat software solutions are an essential part of successfully running a business these days. 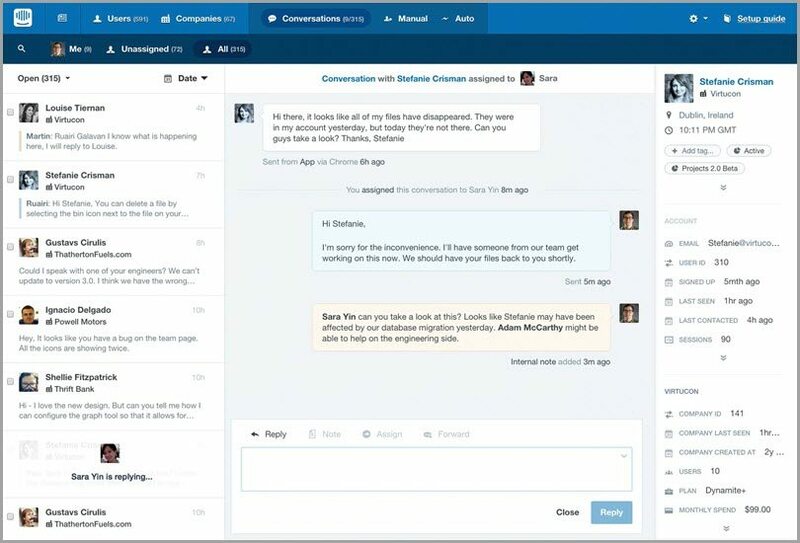 They allow companies to communicate with their website visitors and customers in real time using chat windows. 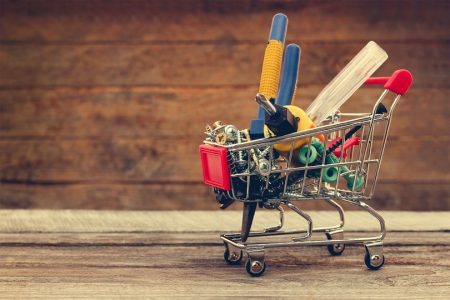 You probably already know that they can skyrocket conversion rates when used correctly. This isn’t surprising news. After all, live chat software allows live chat agents and customer service representatives to quickly and efficiently assist customers in acquiring the information or answers they have come for. 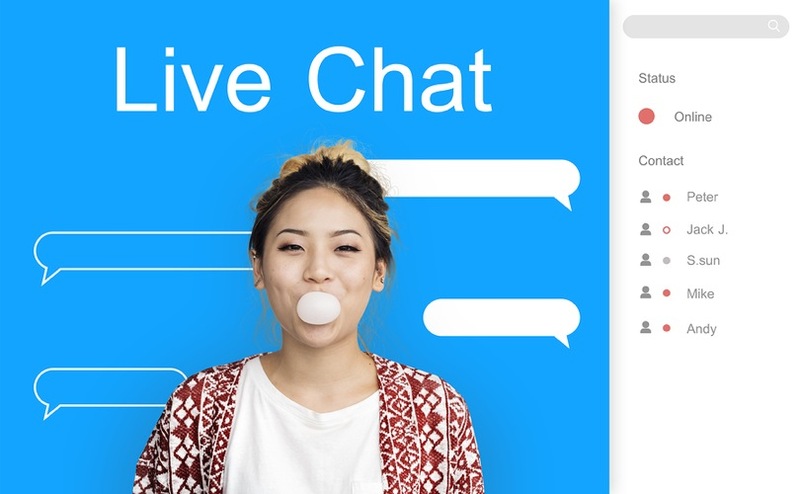 However, there are a lot of live chat software solutions to choose from, and it seems like every second minute another platform releases another product onto the market with different fancy-looking features. So, let’s separate the wheat from the chaff today, and explore the top live chat software solutions on the market at the present time. Obviously every software has its pros and cons, both for operators and customers, but one thing they should all have in common is an intuitive interface and responsive design. A poorly designed or hard-to-use chat screen is potentially worse than no live chat software at all. Without further ado, here are the most innovative, scaleable and mobile-friendly options for your business. 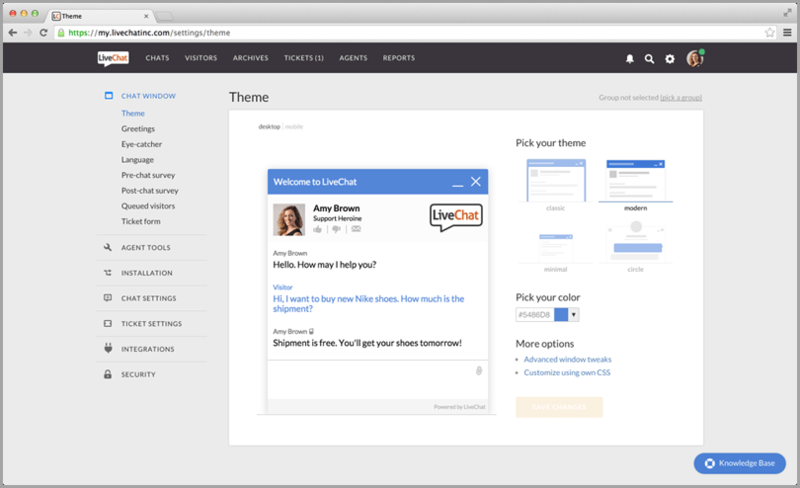 LiveChat is a premium live chat and help desk software solution for business use. The software helps customers obtain the answers they seek to questions and concerns in next to no time. By acquiring this software, you will join a community of more than 18,000 companies hailing from 140+ countries who have been using LiveChat for quite some time now. It’s well-established in the marketplace and it offers a plethora of benefits to its target market. Its chat bot responses are way quicker than an email and even more efficient than the smartest smartphone out there. If you are want to genuinely engage with your customers in real time, then Zendesk Chat is the software for you. 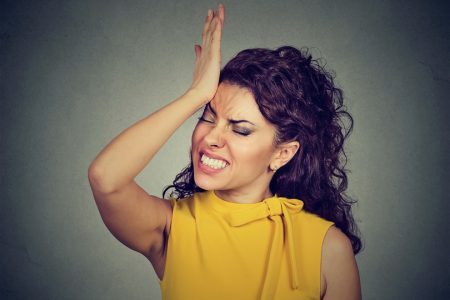 The software formerly known as ‘Zopim’ excels at connecting enterprises with their intended audience, enhancing business and brand awareness, and facilitating a personalized experience for each customer. Its tools allow you to use proactive chat that promotes automation. The automation, in turn, gives you the opportunity to answer your customers even before they ask a question. The impressive dashboard helps you track and monitor your website visitors. 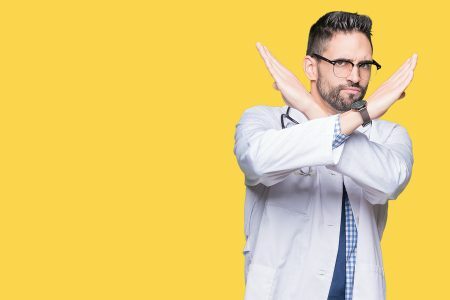 The powerful metrics and quality reports generated provide deep insights into customer satisfaction, individual agent’s performance, and potential problems well before complications arise. 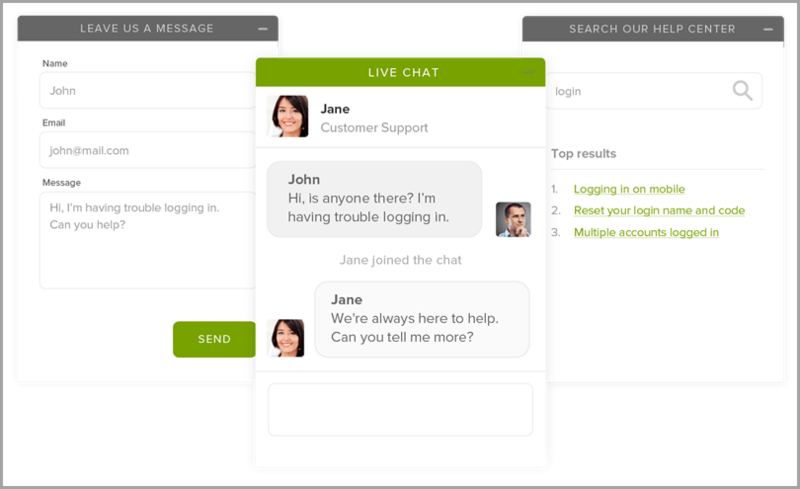 Cugic is a premium live chat and help desk software that serves companies of all sizes. Considered a mighty Zopim alternative, the simplicity and brilliance of Cugic is its ability to effortlessly transform your website visitors into loyal brand customers. 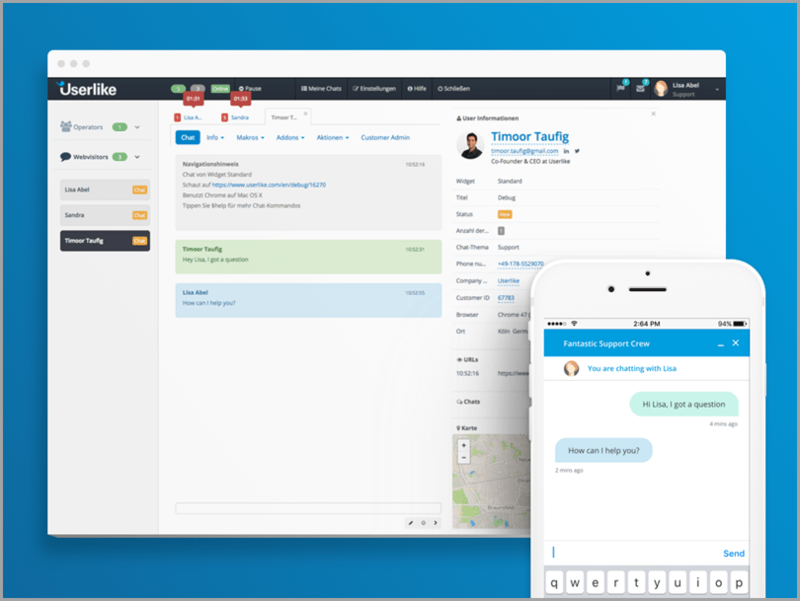 The versatile software helps businesses modify their chat experience more effectively by sending proactive and customized chat invitations, accessing a plethora of reports, acquire admin rights, and much more. It allows agents to chat with a number of customers simultaneously and therefore provide instant responses to a large number of queries at the same time. The software also offers various types of useful reports, the ability to integrate with your preferred social mediums, and a comprehensive call support service from Cugic staff. 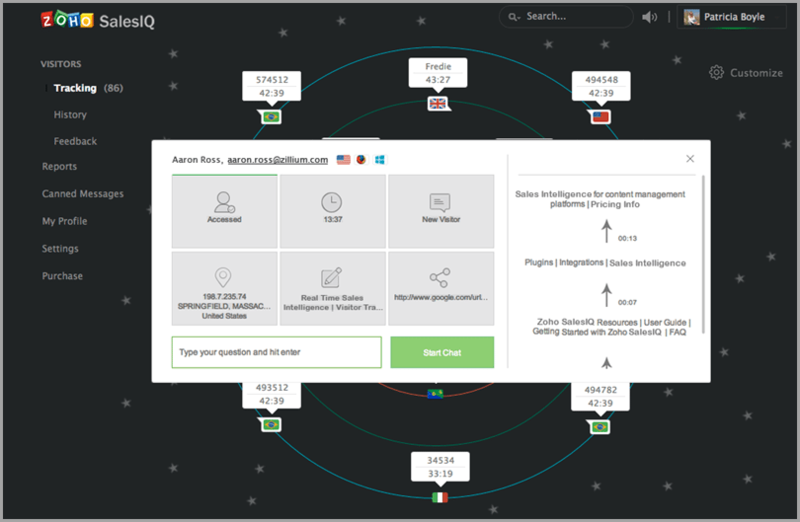 A hassle-free live chat software that aims to track visitors for your business and boost your revenue growth, Zoho SalesIQ enables chat agents to locate new as well as returning visitors and devise personalized chats for them. It can help your business understand how users move in real time and enable you to engage in more proactive conversations with them. As the name ‘Zoho SalesIQ’ suggests, this live chat software also enhances the ROI of your content, AdWords, SEO, and email marketing strategy. Userlike is a web and mobile support application that caters to industries such as online shops, software vendors and online service providers. 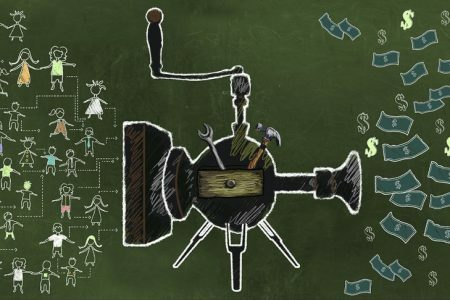 This software is specifically used in a large number of online businesses that aim to sell complex offerings through the web. A customer can come from anywhere, which is why Userlike is compatible across any device. Whether the customer is interacting through a laptop, home system, tablet or a smartphone, this software promises to provide a great user experience for all. Pure Chat was designed specifically for start-ups and individual sales/advertising teams who are trying to speed up their lead generation process, and acquire maximum sales for their business. Clients can use the live chat and visitor tracking software to engage with their target market with ease. 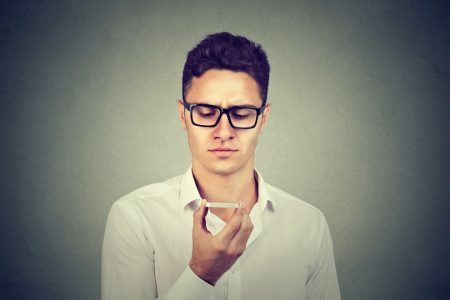 Rather than asking the agent to spend countless hours on a phone with different customers, the software can be simply used to communicate with multiple leads and customers at once. Intercom creates and facilitates the perfect blend of a simple, personalized and friendly messages. 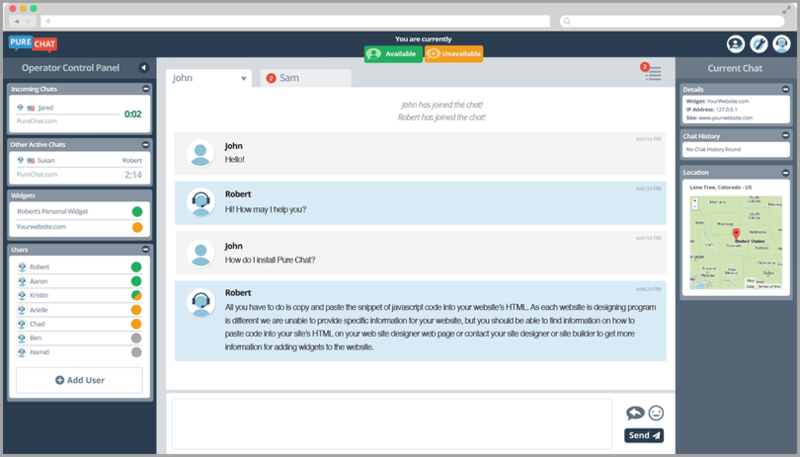 The live chat software is a stand-out platform that enables sales, marketing, and support personnel to communicate with users in the most problem-solving manner possible. That’s because Intercom offers a plethora of features for live chat, on-boarding and retention, and customer support that calls for highly proactive communication with the aim of helping users with their concerns and turning them into a valuable customer base. Want to know who’s has just arrived at your website and what he/she is looking for? Then Olark is the software you need to use! 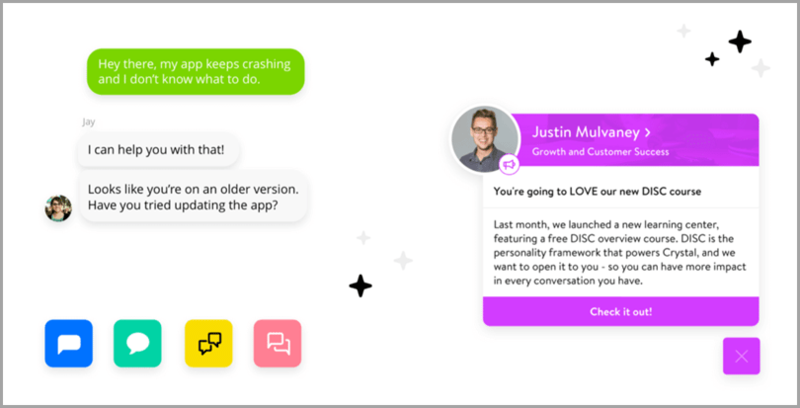 This easy-to-install software provides the quickest route possible to chat with your customers. Olark also provides a plethora of customization features that allow agents to use attractive themes, text, and language, and an effective API all to enhance the overall aesthetic appeal of the interface. 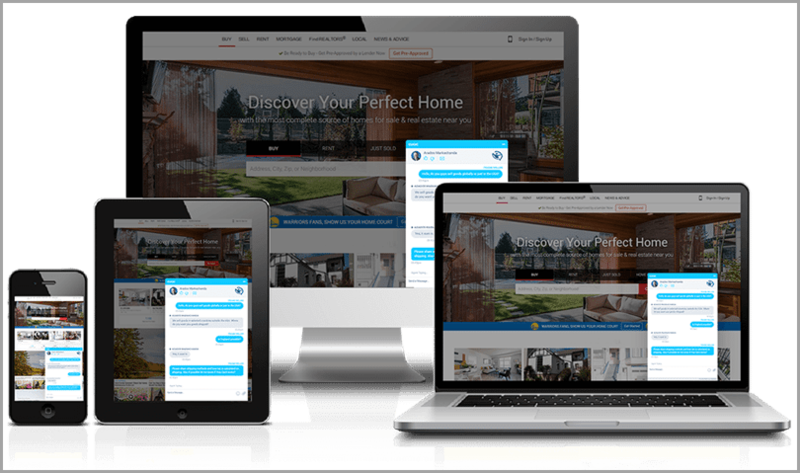 Drift is a state-of-the-art live chat software solution that enables businesses to communicate with online users in real-time, convert additional leads, and make subsequent sales without using traditional forms or endless email newsletters. It’s highly customizable features mean there’s no chance you’ll miss a message, regardless of whether the user is online or not. Obtaining the right help, at the right place, at the right time all falls under the umbrella of Drift. Generally speaking, Comm100 Live Chat is useful for any industry that wants more online interaction and engagement with their target audience. It is an enterprise-grade live support solution that works to provide businesses a tool for real time online customer engagement with the aim to facilitate conversions, transactions, and acquire eventual customer satisfaction. 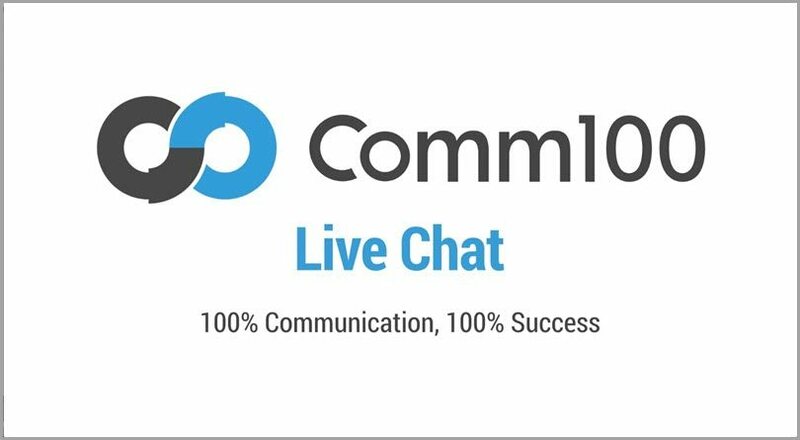 Primarily used by ecommerce businesses, Comm100 Live Chat is often used to spot and convert potential prospects into customers, along with helping sales professionals in registering customers’ concerns in real time and provide relevant solutions in accord. SnapEngage purposefully encourages sales and support teams to provide a better-than-before support and experience to website visitors and is designed to serve companies of all sizes. Several key features of the software include a powerful CRM, help desk integration, Call-Me, SMS-to-Chat and a vigilantly personalized chat experience through a creative design studio. Furthermore, a thorough analytics and reporting tool also allows agents to monitor the performance of the website and their visitors. In order to communicate with a global audience in a free, personalized and seamless way, live chat agents need to realize the changing preferences and conversion approaches for customer interaction and engagement. When the purpose is rightfully served using a smart live chat software solution, your business or company will be better able to respond to users’ problems, provide the right consultancies, make healthier leads, and eventually register a higher revenue increase. Guest Author: Judy Alex is a Senior Research Writer employed at Ingic, a leading Android app development agency. She is a digital marketing enthusiast and a passionate writer with over six years’ of professional experience. She regularly writes blogs regarding development and design items in the digital marketing industry and uses technology to help businesses enhance nd expand their online brand presence. You can connect with her on Twitter or LinkedIn.